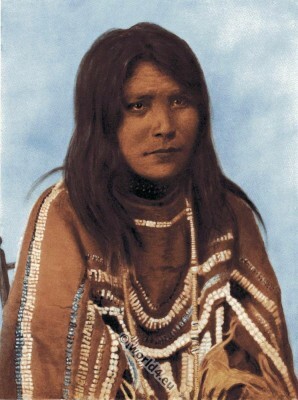 A Sarcee Tsuu T’ina indian woman in traditional dress. 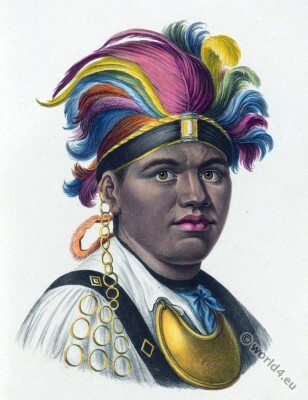 The Tsuu T’ina inhabited in the 18th and 19th century, the eastern foothills of the Rocky Mountains, the Plains in northeastern British Columbia and northwestern Alberta. 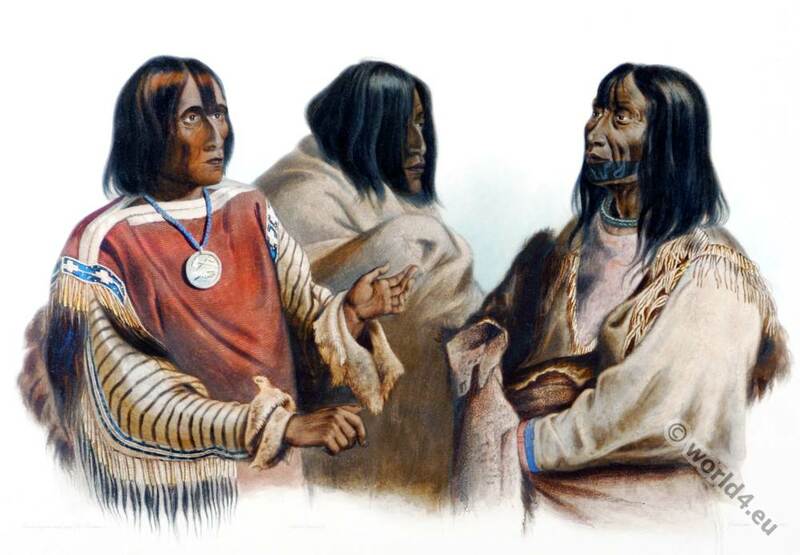 They often accompanied their allies, the Blackfoot and Gros Ventre on their expeditions to the Yellowstone River into northern Montana in the United States. They were the northern representatives of the Plains culture and among the tribes on the North Western Plains they were generally regarded as the bravest and most warlike. In ethnological reports, they are still referred to as Sarsi and in older sources as Sarcee, both can be derived from the Blackfoot language. Today they live as Tsuu T’ina First Nation reserve Tsuu T’ina Nation in 145, on the southwestern outskirts of Calgary. This entry was posted in 10s, 20th Century, Canada, Native American, North America and tagged Living Races of Mankind, Native american dress on 11/18/14 by world4.